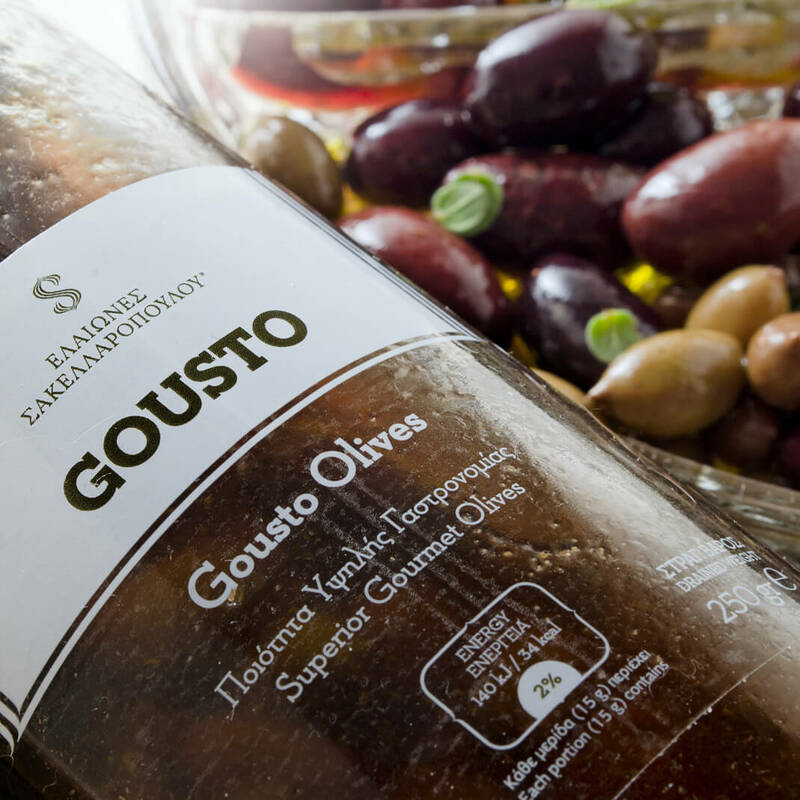 The exclusive gourmet Gousto olives are the ultimate innovative combination of taste from all the olive varieties of Sakellaropoulos Organic Farming, a gourmet olive product that required many years of testing with strict monitoring in all the stages of production. The natural green olives with lemon and the natural Kalamata olives, are handpicked exclusively from our olive groves, at the optimum maturity stage, they are subjected to rigorous selection by hand and undergo many months of natural fermentation without chemicals and additives, with total scientific monitoring throughout the whole procedure. A significant factor in taste and top quality of the Kalamata and green olives is the fact that they are not pasteurized. 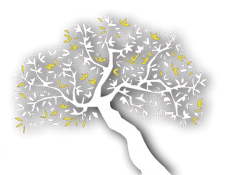 The exclusive gourmet olives Gousto are a combination of small green olives with classic larger size black Kalamata olives in the same packaging with specific analogies that are enriched with lemon and vinegar, organic olive oil and herbs. The taste result of the gourmet Gousto olives: when you taste the green olives you can feel the lemon with the subtle bitterness of the olives, while tasting the Kalamata olives you can taste their fruity taste and the vinegar. The exclusive gourmet Gousto blend olives perfectly combine the olive varieties they contain, creating an inspired pallet of aromas and flavor contrasts that can characterize any taste creation. Before the exclusive gourmet olives Gousto were even distributed on the market, they were awarded from expert chefs and panel tasters at the Great Taste Awards international competition in London with a golden star.